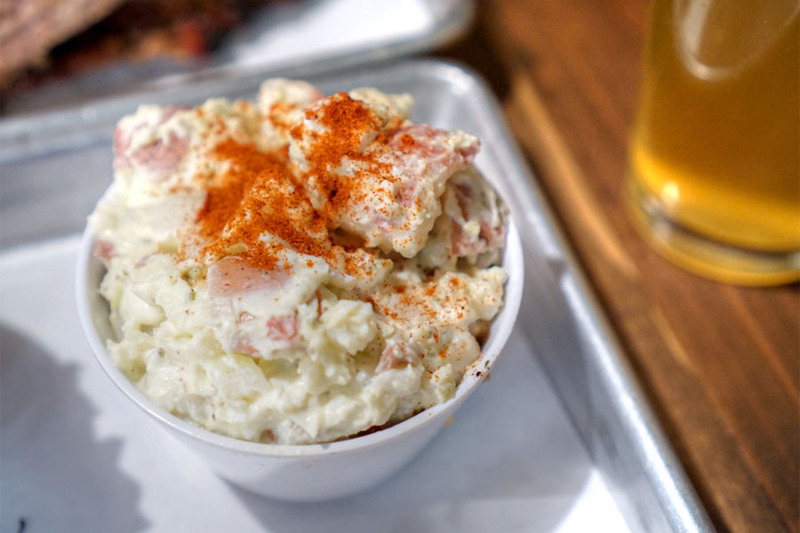 My latest BBQ adventure brought me to Max City, which comes to us from the husband-and-wife team of Jason McDonald and Melanie Blair, as well as their business partner John Andrus. 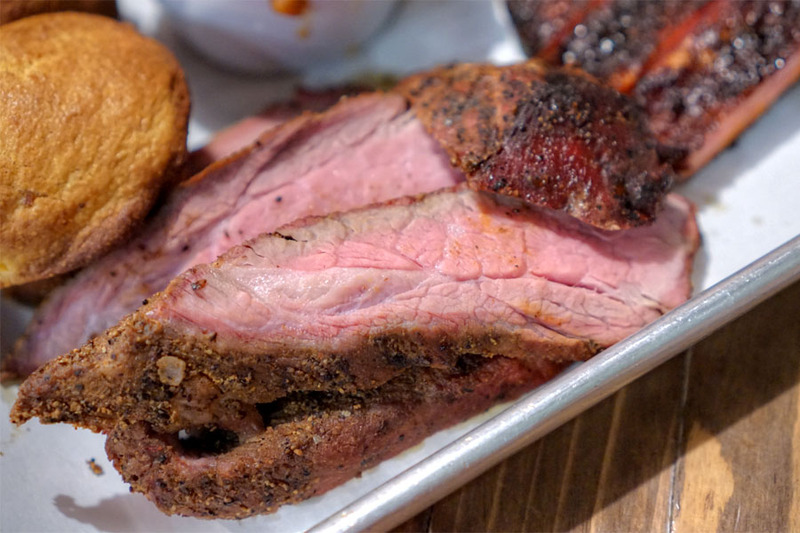 A New York native, McDonald first got into barbecue in 2007, which led to a catering business in 2010 and eventually a desire for a proper brick-and-mortar location. Work started on the place in 2013, and the team even ran a successful Kickstarter campaign, which allowed the restaurant to debut on March 21st, 2014. Max City takes over the former home of medical marijuana dispensary Eagle Rock Herbal Collective. The building has been reworked by Andrus, who's an architect, and is a small, cozy space, appropriate for the concept. There's even a miniature patio out back near the parking lot. 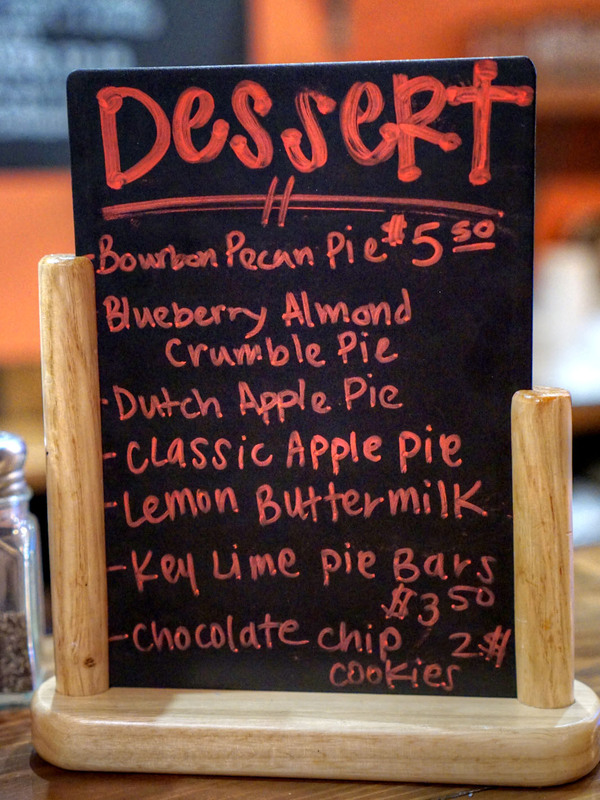 Menu-wise, Max City doesn't seem to adhere to a particular style, but your usual xsuspects are present, along with the requisite sides. 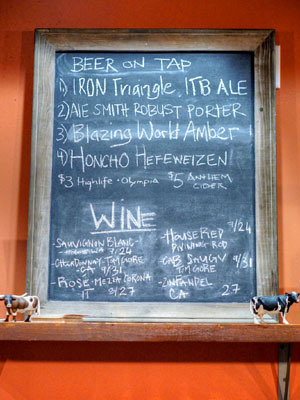 To drink, think a smattering of beer on tap and a couple wines. Click for larger versions. 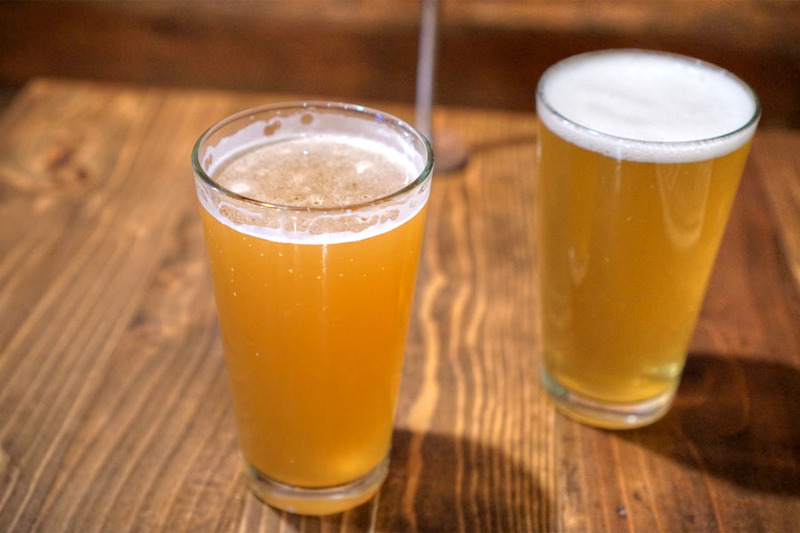 We went with a couple beers to start, the Mother Earth Honcho Hefeweizen [$5] and the Modern Times Lomaland Saison [$5], both pretty typical examples of their respective styles. 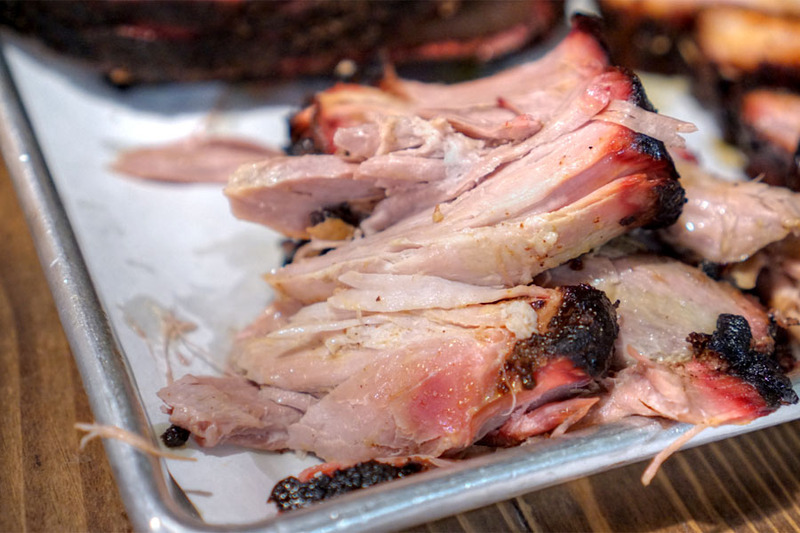 Pulled pork came near-breaking-apart tender, with a nice balance of piggy and smoky flavors. Very tasty, though a tad dry in places. My favorite of the sides, this was just what I wanted, with firm chunks of potato and properly creamy, tangy flavors offset by a sprinkling of what looked like paprika. 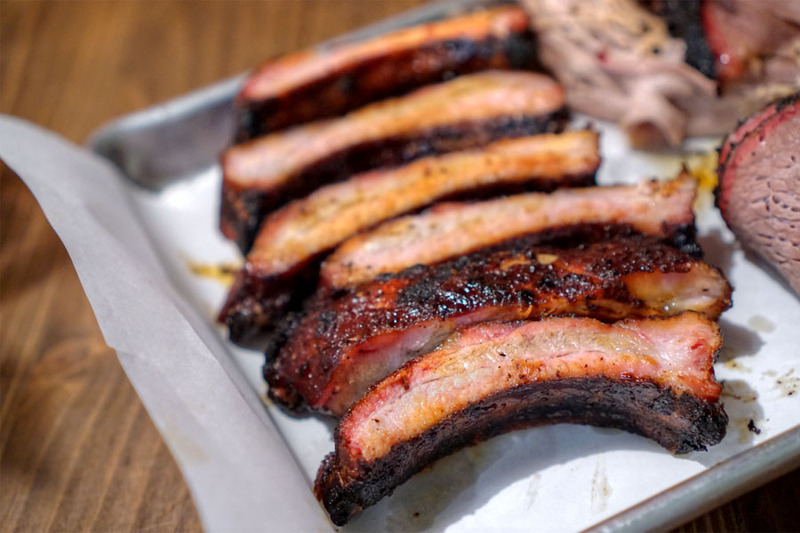 Ribs are apparently Max City's specialty, and indeed they were a highlight for me, coming out meaty and satisfying to the bite, with a gratifying mix of char, savor, and sweetness. 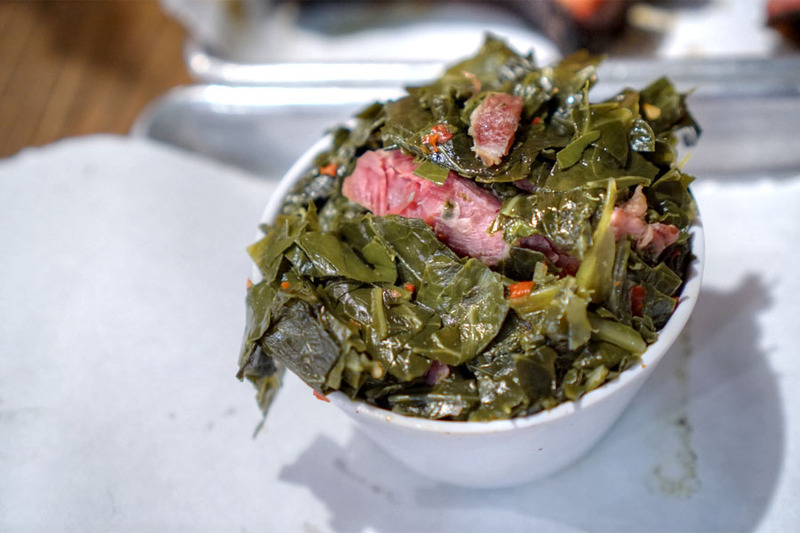 Collards were earthy and deep as expected, with a further hit of salt from the shards of pork mixed in. 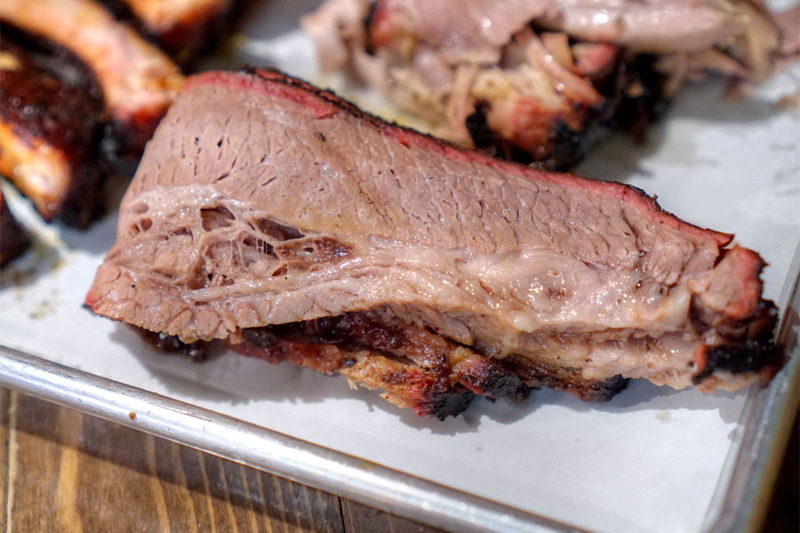 Brisket could've been juicier in certain areas, but was on point flavor-wise, with a good marriage of beefy and smoky notes. 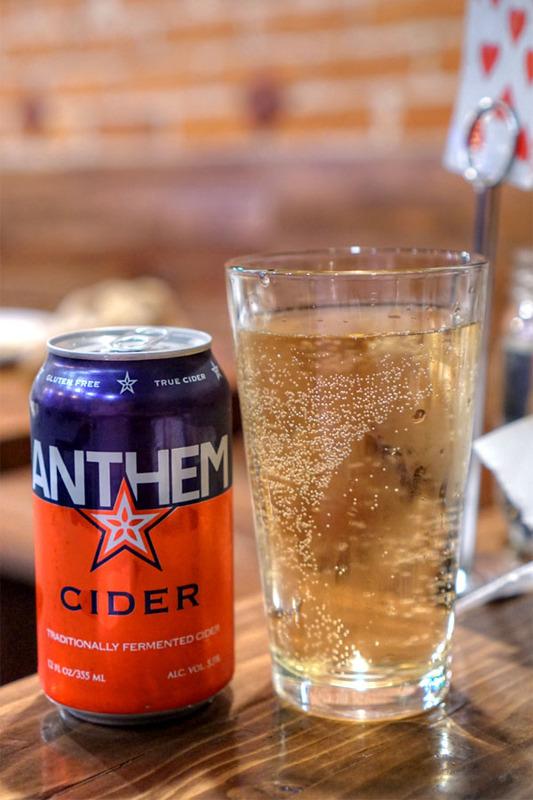 With the beers done, we sampled the Anthem Cider [$5]. I appreciated how it wasn't overly sweet, though I do tend to like my ciders funkier than this. 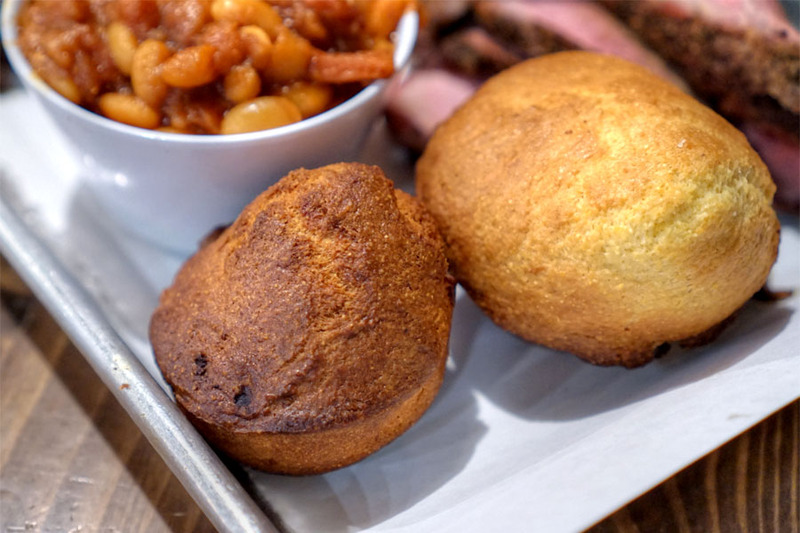 Cornbread was of the drier, grittier type, with a comparatively subdued sweetness. Though a touch tough, the tri-tip was the most flavorful meat we had, with bountiful amounts of spicing to pair with the pronounced beefiness in the cut. A pleasant surprise. 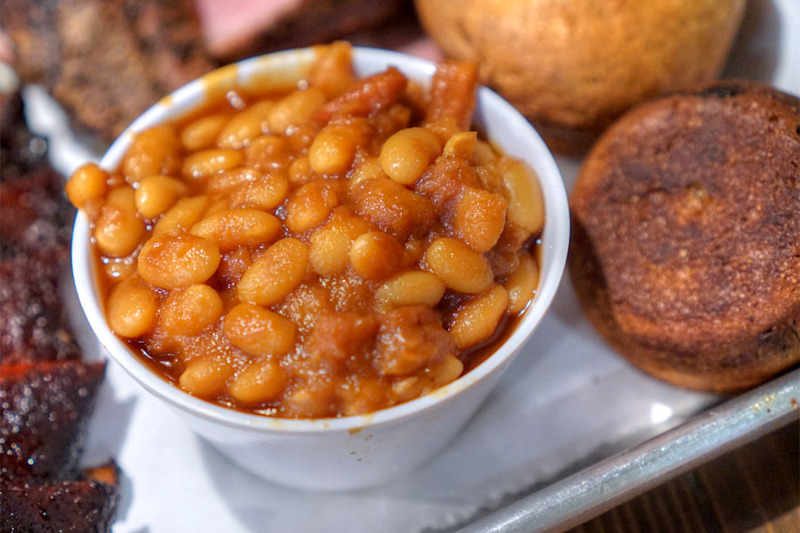 Beans were on the sugary side, but the pork in there did help even things out. 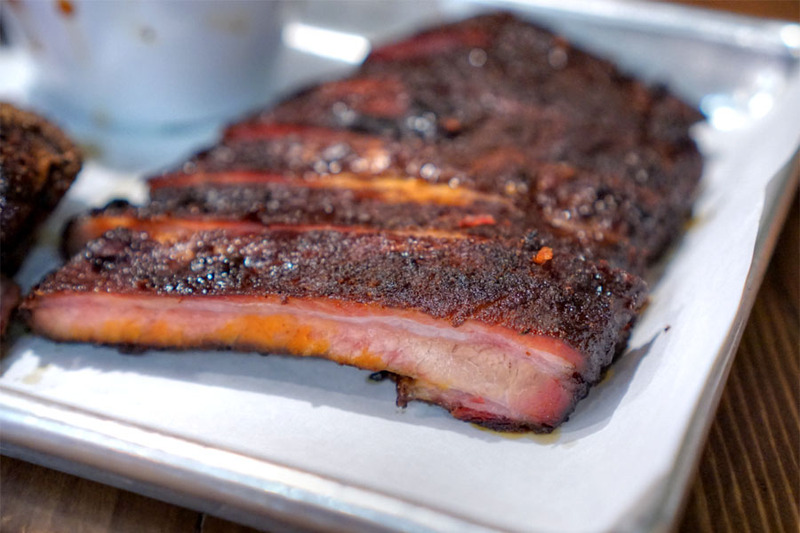 The St. Louis style ribs were another favorite, coming out a touch more tender than the back ribs above, with a slightly more prominent porkiness. Although a couple of the dishes could've used a bit of tweaking, Max City still made a decent showing for itself, with the ribs being the standouts. 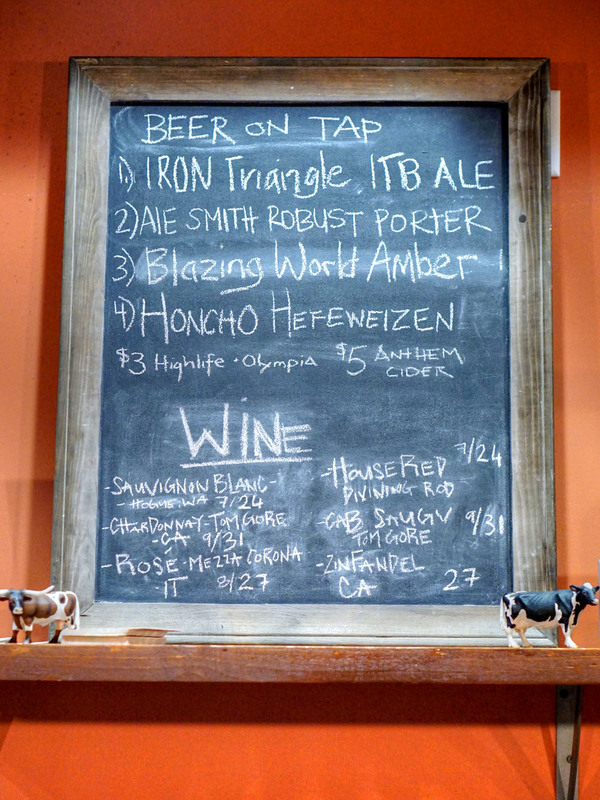 Not a bad addition to LA's rising BBQ scene, slotting in behind the likes of a Barrel & Ashes, Maple Block, or similar. Well the corn bread is tasty. Very nice Blog thanks for sharing with us. Essence plan a relationship, educational conference, or business convention, conferences and occasions bring people together for almost any common purpose. Best Event Organizer in Lahorehave Meeting, convention, and event planners come up with certain this purpose is achieved seamlessly. They coordinate everything of occasions, from start to finish.